Herefish is the first marketing technology platform specifically built to help professional recruiting and staffing firms drive engagement to place more candidates. The Herefish Platform enables staffing companies to drive more revenue through advanced email, text and communication tools. Herefish helps staffing firms automatically engage with their candidates and contacts. 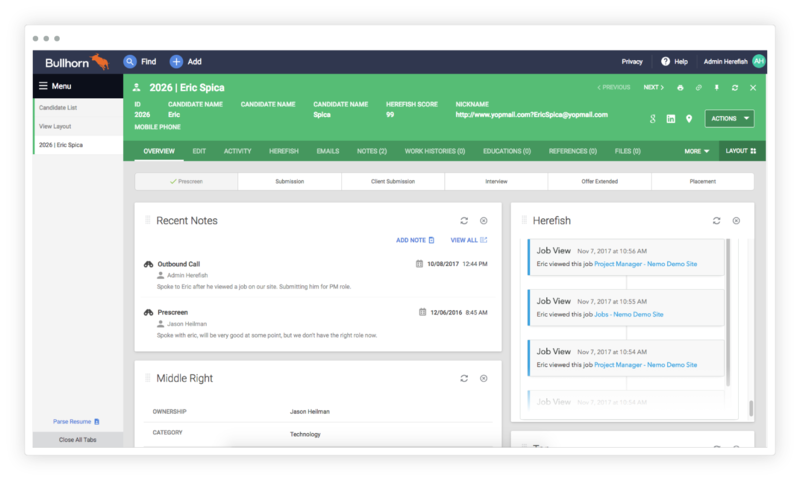 In addition to email and text sequences, Herefish can add notes, add tasks and update candidate profiles, automatically and directly in Bullhorn. 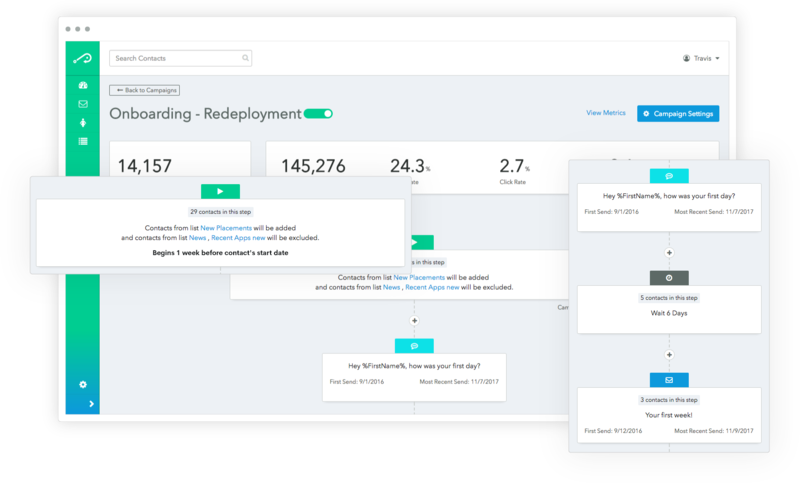 Herefish can also automate communications throughout the recruiting workflow such as onboarding and re-deploying existing contractors – saving time and driving up the bottom line. 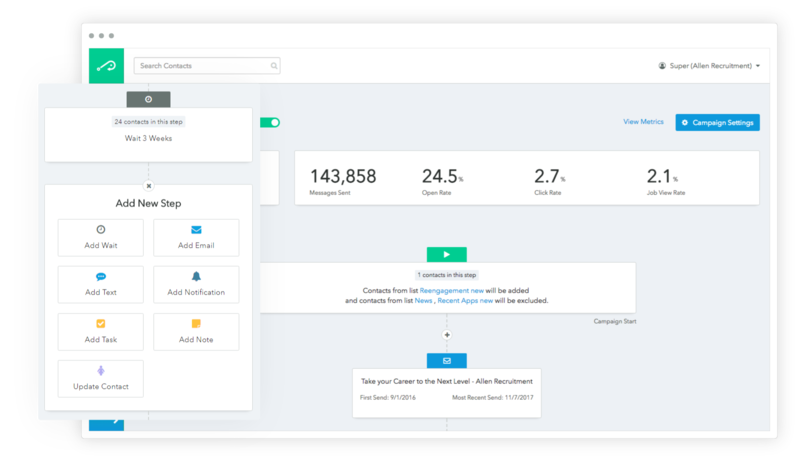 Herefish consistently nurtures candidates in your database to drive higher candidate engagement, faster submissions and additional placements. An average Herefish customer sees a reduction in time to submission of 37% and an additional 62% in monthly placements. Herefish integrates deep into the Bullhorn platform and stays fully in-sync. All candidate activity is synced and viewable in their Bullhorn record, plus Herefish automations can add notes, tasks and notifications to the ATS. Herefish helps improve the quality of your database by automatically and continually engaging with existing and new candidates. 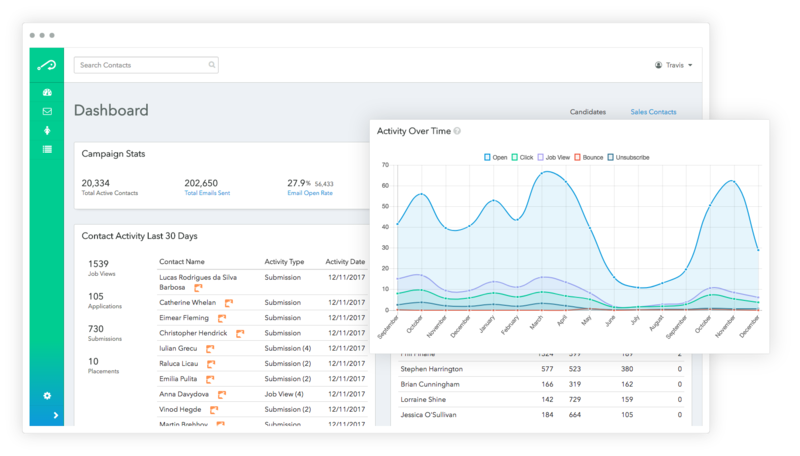 By sending relevant jobs and articles plus tracking candidate behavior, Herefish ensures the old problem of a ‘decaying database’ is a thing of the past. Looking Ahead: What’s the Future of Candidate Engagement?